You currently have no items in your wishlist. Click the favorite icon to keep the holidays you love in one handy place. 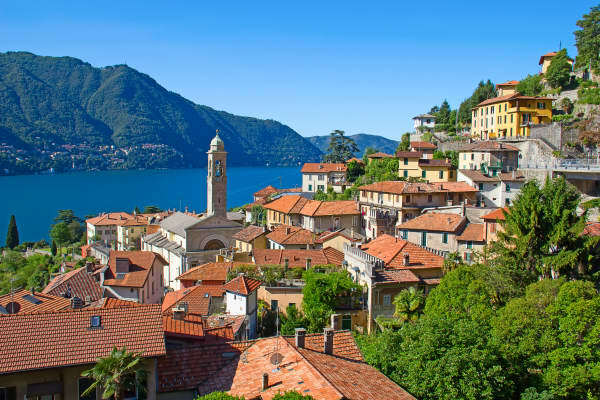 The stunning town of Cadenabbia and the romantic little town of Tremezzo are two of the most beautiful destinations on Lake Como. 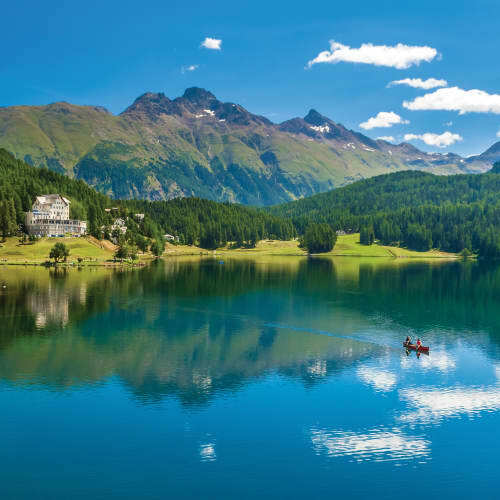 Enjoy stunning views of the lake, soak up the Italian sun, visit some of the most vibrant botanical gardens on the lake and gaze upon breathtaking views. Lying on the sunny western shore, the romantic town of Cadenabbia can be found on a sheltered cove. 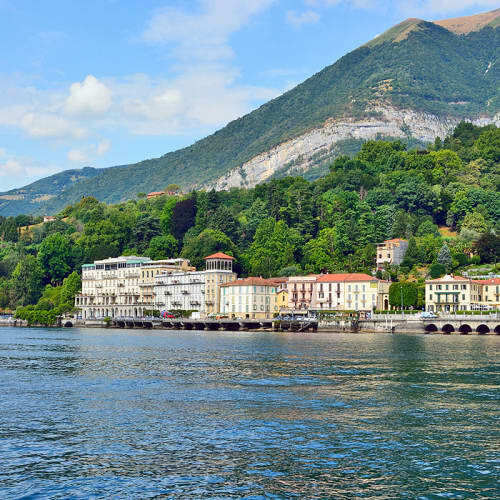 With Mount Crocione behind you, you can enjoy views over to the peninsula of Bellagio with the Grigna and Grignetta mountains in the background. 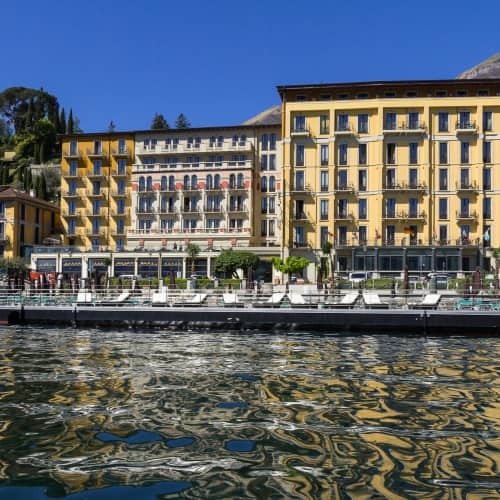 A popular health resort since Victorian times, Cadenabbia and the adjacent town of Griante is home to some of Lake Como's most elegant and exclusive villas and palaces, most of which enjoy wonderful views of the stunning lake. 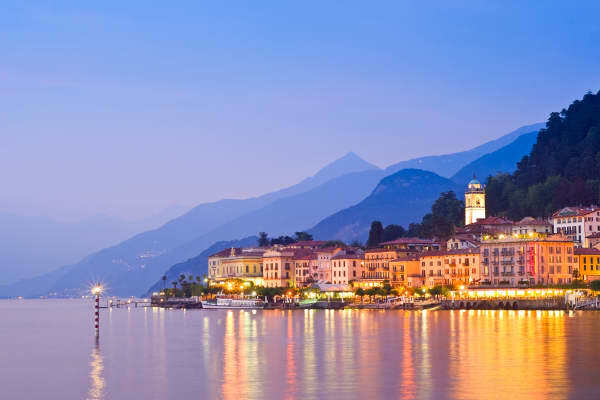 Be as active as you like or simply enjoy a lovely lakeside promenade stroll along the shoreline while enjoying the pleasant sub-tropical climate or have a relaxing day at the town's lakeside lido, soaking up the Italian sun. Or if you are a golfer, try Cadenabbia's golf club dramatically set in the foothills of the Southern Alps and known as one of the region's most spectacular courses. Not forgetting your taste buds, Cadenabbia's wining and dining experience is second to none offering a host of atmospheric bars and restaurants serving mouth watering Italian and international dishes. 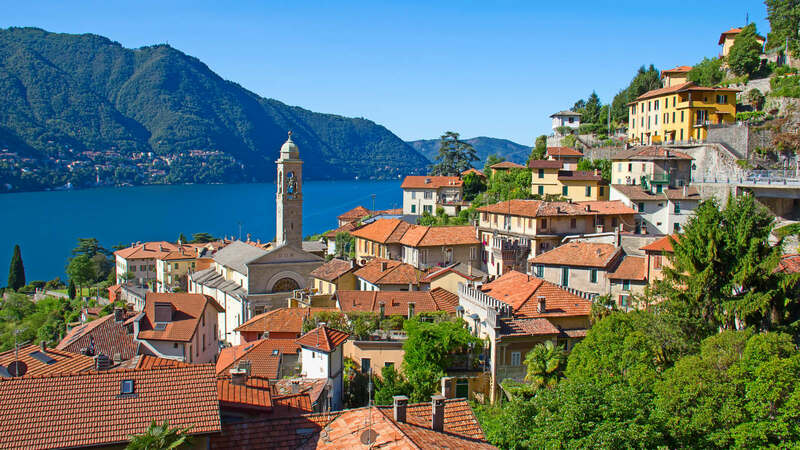 Just 1km south of Cadenabbia, the beautiful romantic little town of Tremezzo is a popular resort located on the western shore of renowned Lake Como. 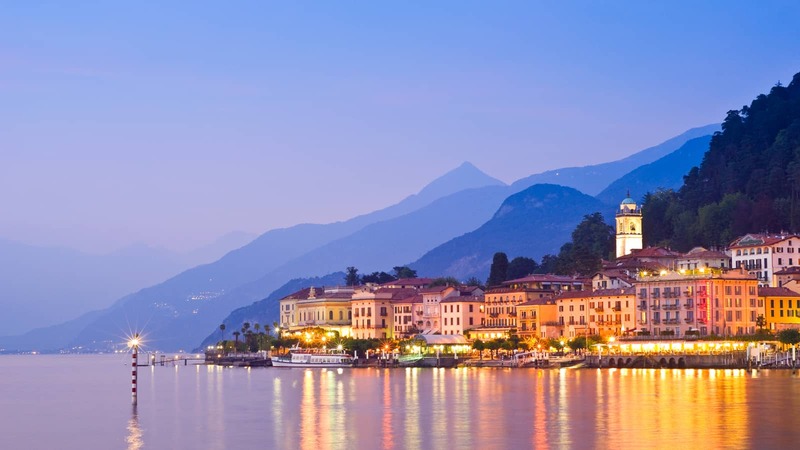 The main attraction is the renowned 17th century Villa Carlotta, a stunning neoclassical building surrounded by botanical gardens and stunning fountains, offering some of the most breathtaking views of Lake Como. The area is often spoken about as the Azalea Riviera because it has so many azaleas and rhododendrons, camellias and magnolias. 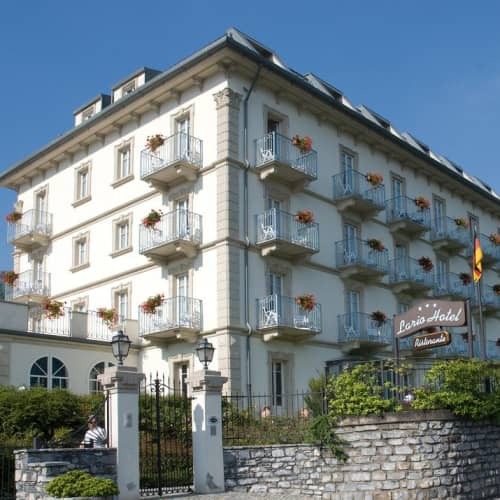 This resort not only provides a beautiful view of the lake and the Alps, but has a selection of opulent villas to admire. 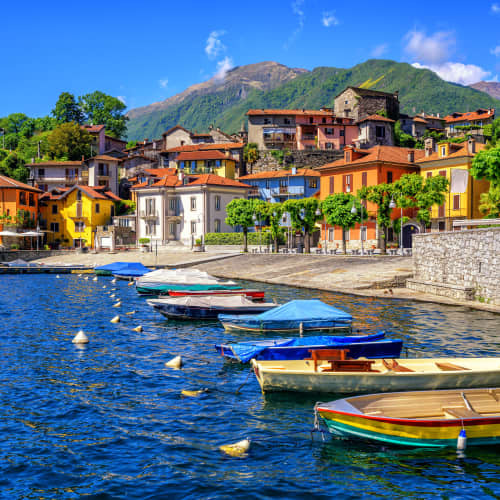 Picturesque is the word for Tremezzo, it is picture perfect, an ideal resort to relax, explore some Italian history and enjoy many of Lake Como's watersports activities. Our dedicated Tailormade team can organise the perfect holiday to fit your needs. Call us now on 01 240 1784 or request a callback and one of our friendly travel experts will call you to discuss your options. Return flights are included in your Topflight package price. Topflight have made sure that you have the best flying times available with generous baggage allowance included. All of our package holidays include transfers straight to your chosen hotel, so no need to worry about local taxis or trains! Upgrade to private transfers for a small extra charge. We're no hotel comparison site. Each property and room type is hand-picked and approved as meeting the Topflight standard before we'll put our name on it. You can be assured of only the best rooms in the best hotels. We take your trust in us very seriously. For your protection all of our package holidays are 100% protected. Last year, 95% of our customers surveyed said that they would travel with us again! Our unrivalled customer service, high quality product and dedication to our customers have ensured this industry leading satisfaction rate. Unlike many other tour operators in the market, Topflight is a 100% Irish family-owned and operated business. We’re proudly promoting local jobs and supporting the Irish economy from our offices on Jervis Street. We have been trusted by Irish holidaymakers for over 40 years! We know how important it is to get your holiday right first time. We never take our customers for granted and we work hard to ensure this trust is well placed. Sign up to our newsletter and be the first to know about where the best deals and the biggest savings are. © Copyright Topflight Travel Group. If you are booking an package holiday your holiday protected by Irish Commission for Aviation Regulation. Get the best deal, first. We work hard to get the best deals for our customers and often, when we do get them in, they don't last very long. Sign up to our newsletter and be the first to know about where the best deals and the biggest savings are. Simply fill in the form below. Are you interested in skiing? No thank you, I'd rather not be kept up to date!